We are a founding member of the Palletways the leading network service which is Europe’s largest and fastest growing provider of express distribution of palletised goods. Through Palletways we are able to provide domestic collection and delivery services across the UK through a network with more than 100 locally based members, with key local knowledge and dedication. All members are assessed and KPI measurements are taken daily to ensure performance and quality of service. 100 + UK locally based depots with proven ability. 4 Strategically placed UK hubs. 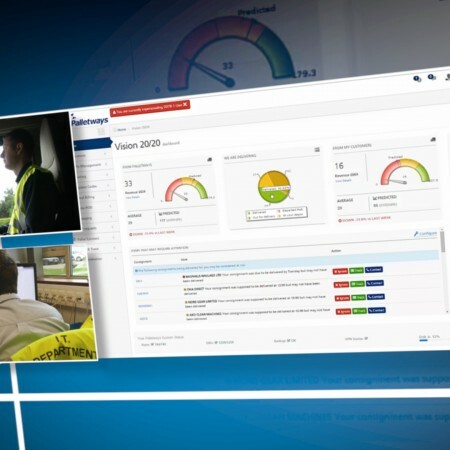 Customer focussed operational procedures with KPI measurement across the network. Innovative, Industry leading and award winning IT systems. Premium and Economy collection services including third party collection. 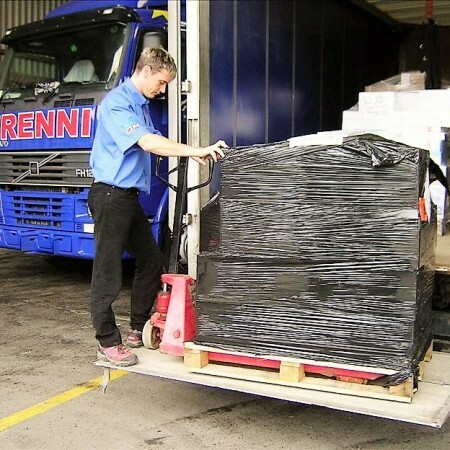 Premium and Economy delivery and collection service, Timed pallet delivery and Next Day AM delivery including Saturday. Book-in requests at no additional cost. Full, half and quarter pallet specifications. Frenni have a commitment to quality proven by our high level of repeat business. We have continued to win numerous awards for our outstanding contribution to the Palletways network. Our dedication to providing our customers with a first class service is rooted within the whole of the organisation.